It’s a very simple, but powerful message. 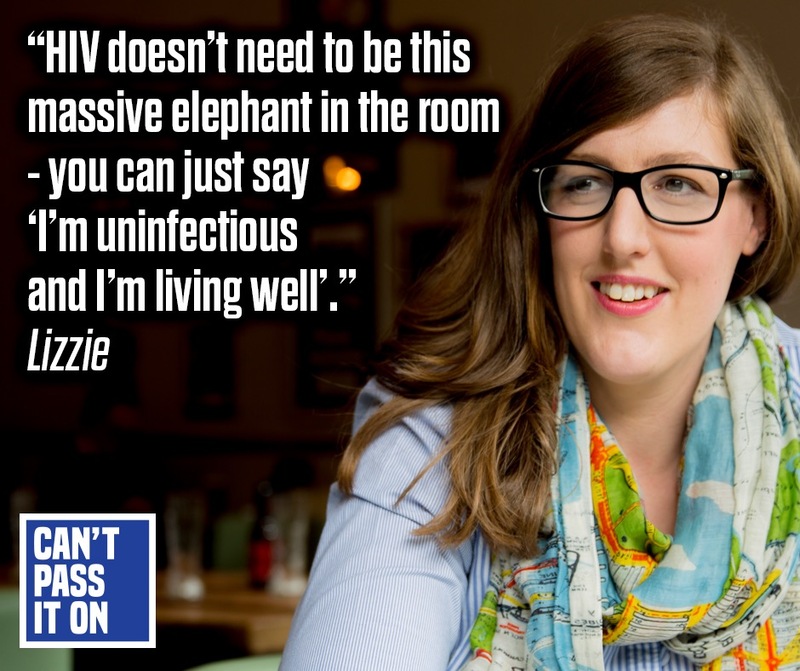 I am proud to support Terrence Higgins Trust’s campaign that launches today! 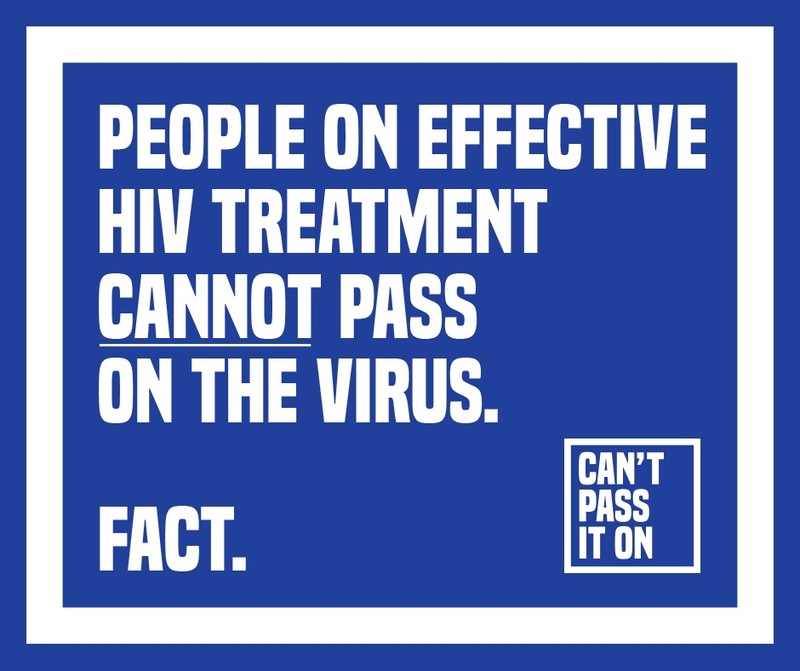 Read more about the campaign and the science that supports it here.